Symere Woods, known on stage as Lil Uzi Vert, performs during the 11th annual Roots Picnic at Festival Pier in Phila., Pa. on June 2, 2018. This year's Power99 FM's Powerhouse concert will be headed up by Philadelphia rappers Meek Mill and Lil Uzi Vert, among other performers. In addition to Mill and Vert, the annual concert will feature appearances from SZA, G-Eazy, Lil Baby, Juice WRLD, and Bri Steves. Comedian Lil Duval, known for his work in movies like Meet the Blacks and Grow House, will host. This year's event takes place Oct. 26 at the Wells Fargo Center. Tickets go on sale Friday at 10 a.m. via the Wells Fargo Center box office and website, as well as by phone at 1-800-298-4200. A yearly event, Power99's Powerhouse concert last year featured performances from headliners Migos and Cardi B, as well as Mill and Vert. Cardi B and Migos member Offset were famously engaged during last year's festivities, which "shut down South Philly," as the Philadelphia Sunday Sun noted at the time. This year's performance will serve as Mill's second in Philadelphia following his release from Chester SCI earlier this year. 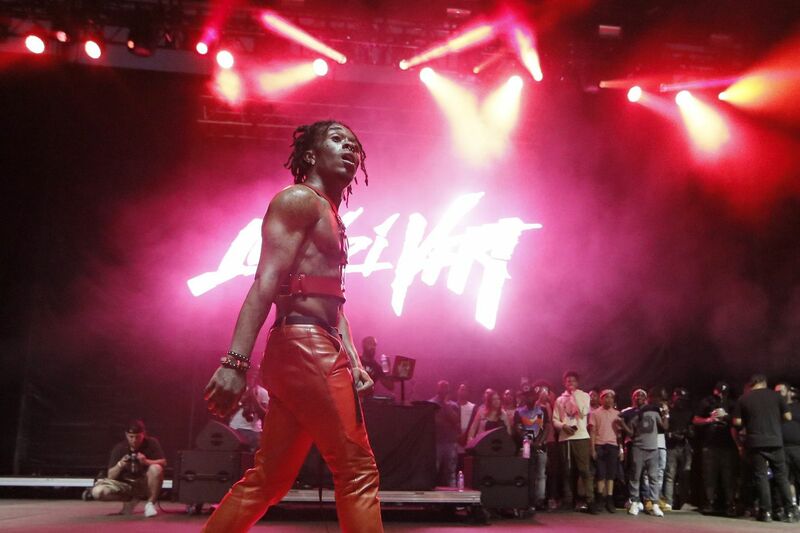 The rapper's first performance since being incarcerated took place this past weekend at Made In America, which proved the day "unquestionably belonged to Mill," as Inquirer music critic Dan DeLuca wrote.